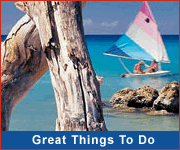 Today Barbados is a cosmopolitan country with a strong character of its own. It is prosperous and progressive and still full of natural charm. The people are friendly, fun loving and warm. 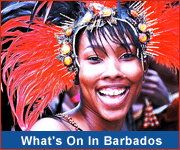 Learn all about the friendly people of Barbados, their lifestyles, history and places of cultural interest. Lickrish Food Tours brings the culture of Barbados to life with fascinating history and great local food. At Mount Gay Visitor Centre, experience over 300 years of perfection and discover the heritage behind the crafting of the distinguished Mount Gay Rum.